It's finally landed yesterday 1st of October was the official launch TSTV Africa that's to say "TSTV" is now available in Nigeria. Meanwhile, everyone is happy to see this new digital pay TV network in the country, have you ever thought of how you will benefit from it in terms of employment? 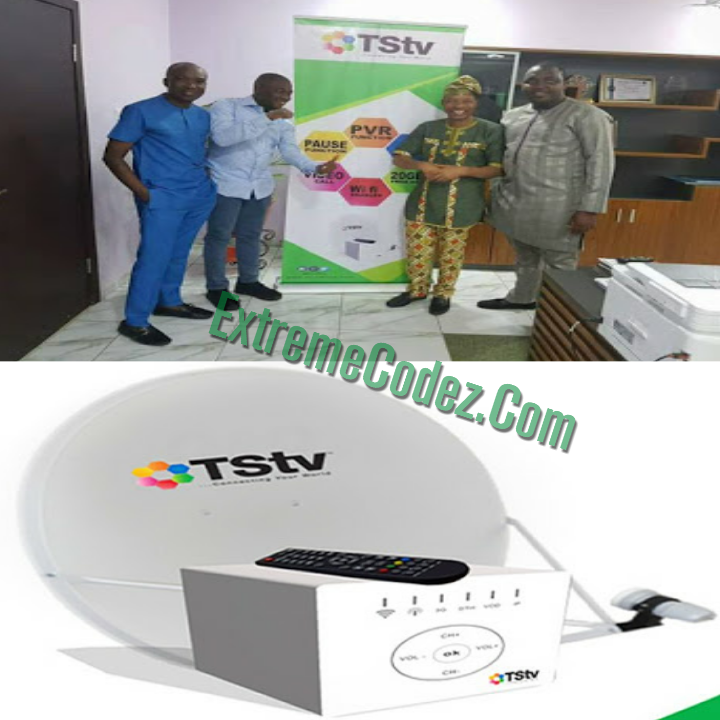 Of course it's expected that the arrival of TSTV in Nigeria will create more job opportunities for youths so this post is to highlight you on how to apply get employed by becoming a dealer or an installer of the decoder and dish. As a TSTV dealer, you will be responsible for sales of the decoder either as a retailer, sub-dealer or a super dealer. Depending on the size of your capital, manpower and office space you can make a choice of the deal you want. So here are the basic requirements for becoming TSTV dealer and installer in Nigeria. Pictures of your office space. Thats it all so with the above details you are good to apply as a TSTV dealer and installer in Nigeria, carefully fill out the form and submit, if your application meets the requirement they will contact you immediately.